Your Windows and Glass Cleaner for Longer! 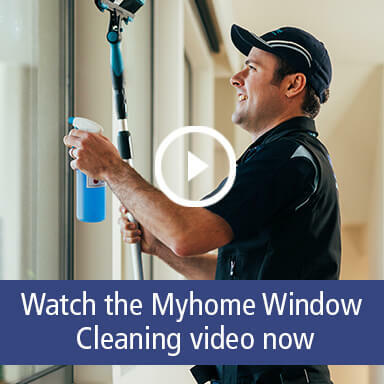 Have your windows and glass sparkle with a Myhome Window Clean, and they’ll stay like that for longer too with our UltraPure Window Cleaning System. 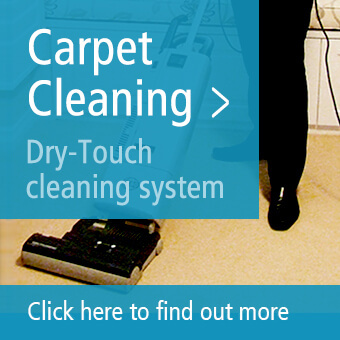 You’ll receive a high level of service and a really competitive price! 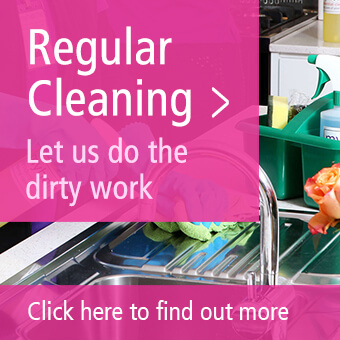 For a free quote call us on 13 22 31.